What it costs to stay at the hospital isn’t a simple answer, and in larger cities along the Front Range with multiple health-care companies serving one locale, picking where to go presents what can become an overwhelming number of options. The Colorado Hospital Association issued a newly redesigned database to help consumers compare their local hospital with member hospitals and health systems across the state, such as Banner Health, Centura Health, SCL Health and UCHealth that all have facilities in the region. The hospitals include urban, rural, critical access and specialty hospitals. The Colorado Hospital Price Report, is a statute-required price comparison tool in effect since 2008 that CHA re-launched in April to make it more user-friendly. The price report aggregates data about three primary measures of average charge, average length of stay and average number of patients each year. Consumers can use drop-down menus to select a hospital, or hospitals, and then a year and one or all procedures to see an average charge, length of stay and inpatient counts for patients admitted to a patient room (as opposed to observation patients or outpatients). “They can compare procedures across a variety of hospitals throughout their area or the state. 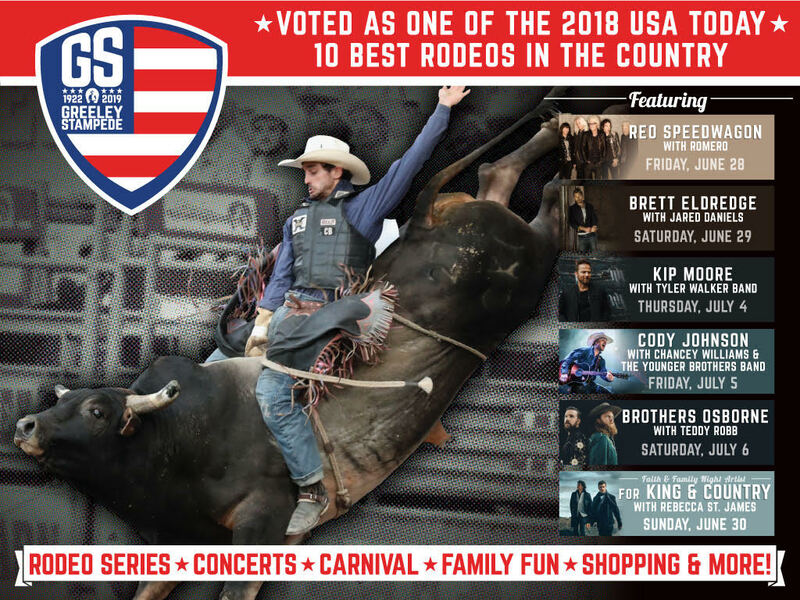 There is quite a bit of price information available to consumers,” said Julie Lonborg, vice president of communications and media relations for CHA. Officials from health systems and hospitals in the region find the measures to be accurate, but, as the tool states, the final bill a patient pays can vary because of multiple factors, including the patient’s type of insurance and deductibles, condition of health, and diagnosis, treatment and medications issued during their stay. Banner Health has three levels of care for its Northern Colorado hospitals — so the pricing structure as reported in the online tool also varies. For McKee Medical Center in Loveland, the average charge in 2017 for all listed procedures was $31,496, the average length of stay was 3.04 days, and there was an annual average of 3,759 patients for inpatient care. The numbers for Banner Fort Collins Medical Center are $24,084, 2.36 days and 1,330 patients. For North Colorado Medical Center in Greeley, the numbers are $47,652, 4.07 days and 11,308 patients. 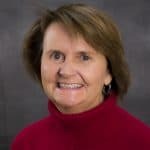 “When you look at the numbers, you need to look at what each hospital does in terms of acuity,” said Margo Karsten, chief executive officer for Banner Health in Northern Colorado and president of Banner Health’s Western Region. McKee Medical Center is a level III trauma center, while North Colorado Medical Center is a level II trauma center and Banner Fort Collins Medical Center does not have a designation as a trauma center. North Colorado also has a burn center and intensive cardiac care unit and often sees patients with more complicated illnesses and injuries. Banner Fort Collins, the smallest facility of the three, has a shorter length of stay and lower charges because a higher percentage of patients there are new mothers and babies. Their stay in the hospital is shorter, bringing the hospital’s overall average length of stay lower. In addition to obstetrics, the hospital offers emergency, surgical, orthopedics and general inpatient care. Because the Northern Colorado hospitals are part of a larger health system of 28 hospitals and academic centers, Banner’s physicians can share information about best practices to improve hospital quality, Karsten said. Quality also is improved through employing up-to-date technology and seeking input from focus groups and patient comments, she said. UCHealth has several hospitals in the region, including UCHealth Poudre Valley Hospital in Fort Collins, UCHealth Medical Center of the Rockies in Loveland, UCHealth Longs Peak Hospital in Longmont and UCHealth Broomfield Hospital in Broomfield. 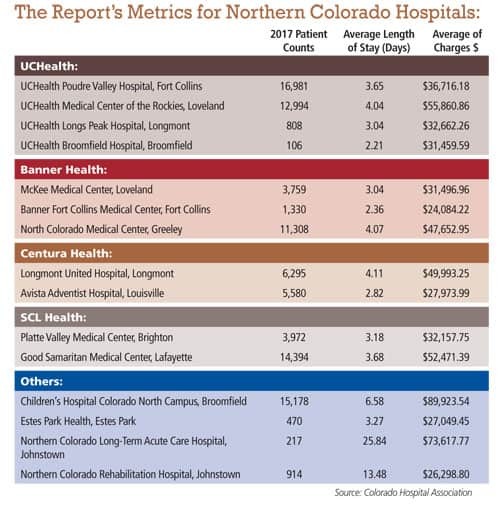 The average length of stay for the four hospitals in 2017 varies from two to four days and the average charges range from $31,459.59 at Broomfield Hospital to $55,860.86 at Medical Center of the Rockies. The inpatient count also shows a wide variance. Medical Center of the Rockies is a medium-sized, high-acuity hospital that specializes in heart and trauma care and features a level II trauma center. Poudre Valley Hospital is a high-acuity, medium-sized community hospital that specializes in orthopedic surgery, neurology care, cancer care, bariatric weight-loss surgery and women and family services. It features a level III neonatal intensive care unit and a level III trauma center. Longs Peak Hospital is a smaller community hospital with a level III trauma center. Broomfield Hospital, also a small community hospital, does not have a trauma designation but does have an emergency department and provides general medical services and orthopedic surgery services. UCHealth closely monitors the length of stay of patients, a number that varies through factors such as risk adjustment based on a patient’s age, health and complexity of care, said Dr. Diana Breyer, UCHealth chief quality officer in Northern Colorado. “How do you relate an average number, if you’re not risk adjusting it? That can become a little complex in how meaningful the data can be,” Breyer said. The average charges also can be hard to pinpoint, varied in part from discounts that are negotiated with insurance providers and self-pay patients, said Dan Weaver, UCHealth spokesman. UCHealth focuses on quality of patient care and is consistently recognized for it at the state and national levels, Breyer said. Medical and administrative staffs at the systems’ hospitals regularly meet to look at various data points with the aim to improve quality and performance and to put new processes into place, she said. “One of the things that sets us apart for our patients is the value; we want to offer things at a good price and have high quality,” Breyer said. Estes Park Health, renamed from Estes Park Medical Center in July, is an independent hospital district in Colorado that has 23 beds licensed for acute care and falls under the Medicare definition of a rural hospital of 25 beds or fewer. The hospital serves as a critical access hospital with an emergency department, a health clinic, a nursing home and home health care services. Most of the hospital’s business, or about 80 percent, is for outpatient care for emergency department and clinic visits and access to laboratory and radiology services, and 20 percent is for inpatient care. According to the Hospital Price Report, the average charge at Estes Park Health in 2017 was $27,049 with an average stay of 3.27 days and an average patient count of 470 patients. Estes Park Health is rural yet located within urban Larimer County, making it hard to quantify the market it serves, Cashman said. Adding to the complexity of pricing services is the number of potential diagnoses, Cashman said. The report includes the 25 most common inpatient medical conditions and surgical procedures performed by hospitals. In actuality, there are 70,000 different diagnostic and procedure codes and putting a price on each of them is nearly impossible, Cashman said. Pricing transparency becomes difficult when taking into account all of the other factors that can come with a diagnosis, such as testing and medications, Cashman said. Estes Park, like other hospitals in the area, wants to be as cost efficient and as transparent as it can, Cashman said. Centura Health is a nonprofit, faith-based and holistic health system with two Boulder Valley hospitals, Longmont United Hospital in Longmont and Avista Adventist Hospital in Louisville. Longmont United Hospital’s 2017 numbers show an inpatient count of 6,295 patients, an average length of stay of 4.11 days and an average charge of $49,993. For Avista Adventist Hospital, those numbers are 5,580 patients, 2.82 days and $27,973. Longmont United and Avista Adventist hospitals work with several local physician partners to provide best practices and deliver a high quality of care, Carley said. Northern Colorado Long-Term Acute Care Hospital, a specialty hospital in Johnstown, has a long average length of stay for 2017 at 25.84 days and an average charge of $73,617.77. Some of the patients who come to the hospital need a longer length of stay beyond the bed space available at their originating hospital and are transferred there for additional care. 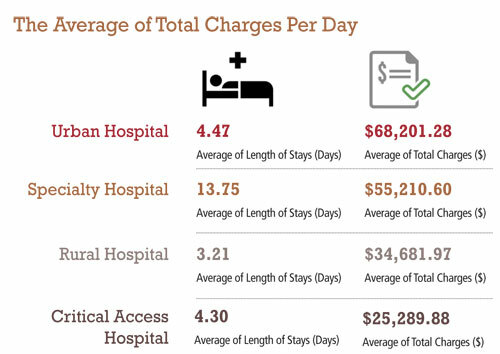 The hospital appears to be an outlier in the Hospital Price Report because of the length of stay and amount of charges compared with those of the urban, rural and other hospital types in the report, McBride said. “While I appear to be an outlier with my charges and length of stay, I’m not. I’m right in line with the national standard for the kind of specialty hospital I oversee,” McBride said.